Nelio Software began its mission to create scalable services for millions of WordPress users around the world in 2013. 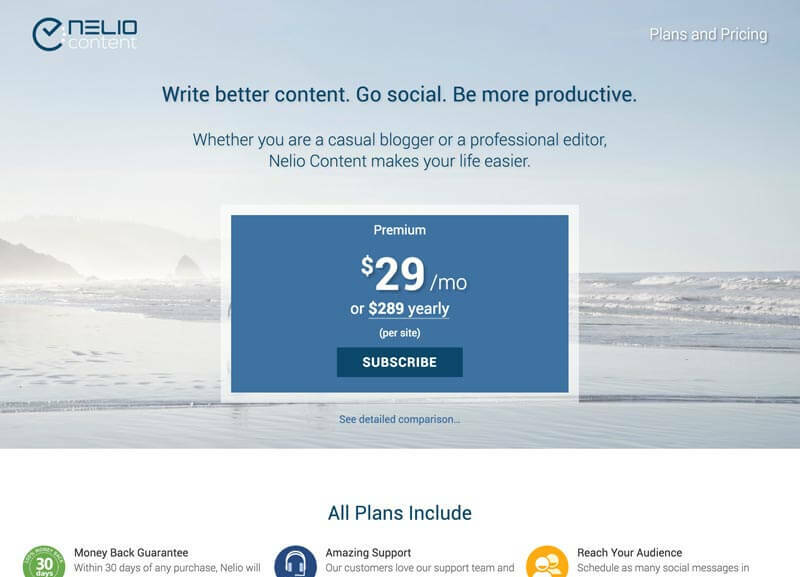 After participating in the Barcelona Activa incubator program, Nelio Software has gone on to develop a suite of WordPress plugins featuring tools for A/B testing, an all-in-one content editorial calendar, and automated social media publishing. In addition to building powerful software to help WordPress users get the most out of their site, Nelio Software is very active in the WordPress Community and participates in local meetups including the annual WordCamp Barcelona event. 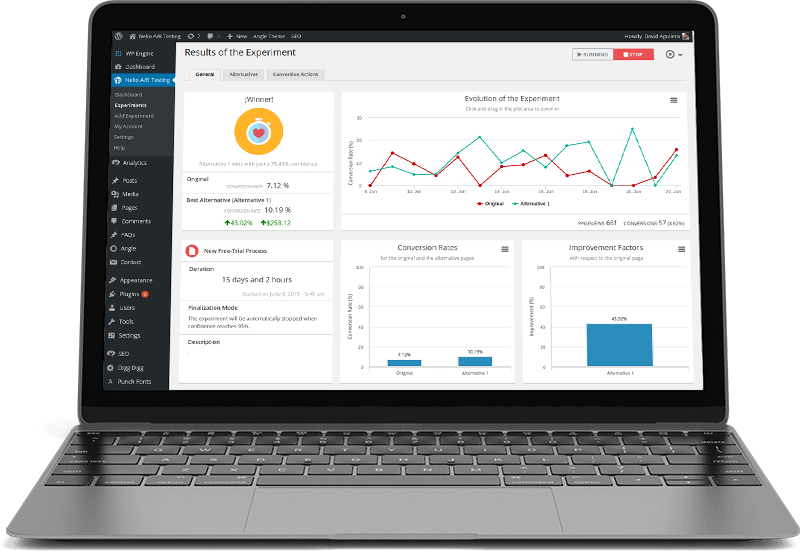 The newly-formed SaaS business needed an efficient and scalable way to enable customers to purchase their products. A secure recurring billing experience for subscribers. Multiple types of currencies and languages for their global customers. The ability to offer multiple flexible subscription plans with discounts. Nelio chose FastSpring’s all-in-one platform to deliver a modern checkout for customers and manage the entire ecommerce process. FastSpring enabled Nelio Software to expand their business globally without limitations due to currencies or languages. FastSpring seamlessly integrates with Nelio Software’s WordPress site. FastSpring’s platform supports multiple billing models and allowed Nelio Software to offer upgrades, cross-sells, and discounts. FastSpring’s reliable back office management and secure global regulation compliance allowed Nelio Software to sell their software with confidence. 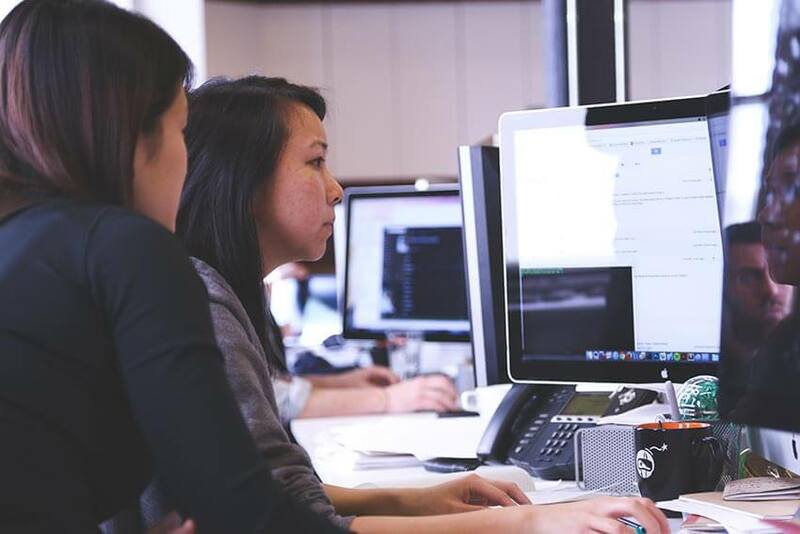 By outsourcing their ecommerce management to FastSpring, Nelio Software was able to focus on launching their first product without the need to raise any seed funding round for their business. FastSpring has been key in Nelio Software’s ability to gain customers from more than 80 countries around the world. With FastSpring powering their end-to-end ecommerce experience, Nelio has been able to gain customers from all around the world. And with every evolution of global taxes or regulations like GDPR and VAT, Nelio was spared the headache of maintaining compliance. Nelio has enjoyed the ability to focus on growing their business, expanding their product offerings, and earning more revenue without the need to hire any accounting personnel. They are looking forward to continuing their success with FastSpring alongside them.